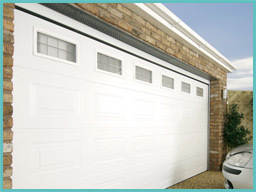 Here at Electric Gates Direct we have been installing high quality garage doors throughout the UK for many years. 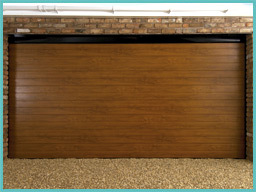 With many designs to choose from your sure you will find the door to suit your needs (garage door examples click here). Our garage doors are MADE TO MEASURE so once you have chosen the design we can accommodate the relevant door to fit the aperture you have. We use only the best when it comes to garage doors, so weather you want Horman, Henderson or Novoferm you can rest assure that we will be more than happy to help!. 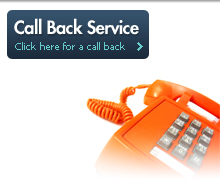 Our suppliers have over 54 years experience manufacturing high quality residential & industrial garage doors, this along with the quality workmanship of our fully qualified fitters gives you the perfect combination to having the exact door you require.